We’re one sleep away from having the biggest club tournament in Europe back into our lives and one of the best ties awaits us on Tuesday night as Manchester United take on an injury-ridden Paris Saint-Germain. When the draw results were first public, this match-up was seen to be one that favoured the French outfit. But recent developments including United’s resurgence and PSG’s injury crisis has opened up this fixture. Neymar and Edinson Cavani – two of PSG’s best players – will miss the tie due to injuries and United will find the odds to be on the level. 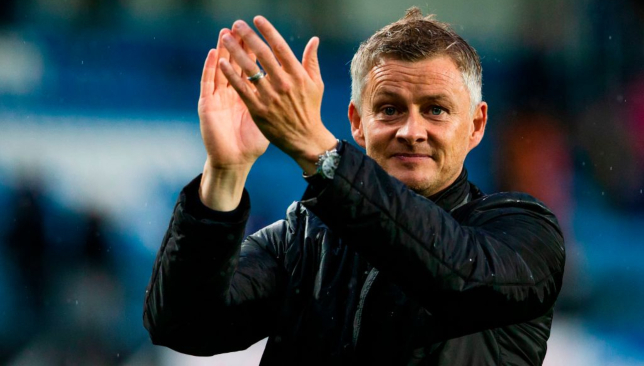 We take a look at the key tactics Ole Gunnar Solskjaer could employ at Old Trafford. The metronome of PSG’s midfield, Marco Verratti has been in fine form this season. The Italian’s role will be crucial in handing PSG an advantage, going into the second leg. However, the Italian is just back from an injury and to expect him to deliver his 100 percent is a bit optimistic. 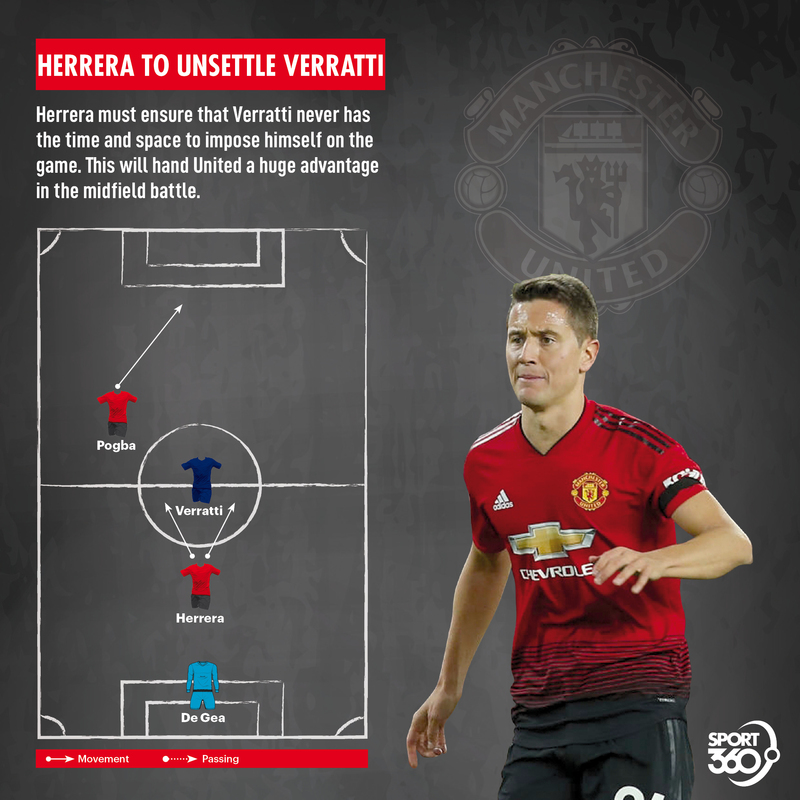 Ander Herrera must hence ensure that the 26-year-old never has the time and space to impose himself on the game. The Spaniard can also take the physical route if needed and ensure that Verratti is bullied out of the game. This will hand United a huge advantage in the midfield battle and allow Paul Pogba to assert his dominance higher up the pitch. Marcus Rashford and Paul Pogba are the two players who have led the resurgence in the second half of the season for United. In fact, their powers are amplified when they combine together. Rashford’s movement into channels of half-spaces will ensure that the PSG defenders are always on their toes and are forced to play more conservatively. This will open up space for Pogba and the Frenchman can fancy a go from distance – an attribute he is proficient in. Another combination move which sees Pogba set Rashford in space and make a run to finish off the square pass could also win United the game, like it has done in the past. The second week of February is not one that would have immediately filled Manchester United fans with hope and excitement last December. More like complete dread and sheer fear. Yet, suddenly, Red Devils fans are rejoicing. Wicked Jose Mourinho has almost been wiped from memories of supporters thanks to Ole Gunnar Solskjaer’s stupendous unbeaten run. Of course, Paris Saint-Germain pose quite a different prospect and will surely provide a stern test – even if star man Neymar is unavailable. Here, we look ahead to the game with our talking points. JUST HOW WILL PSG COPE WITHOUT NEYMAR? 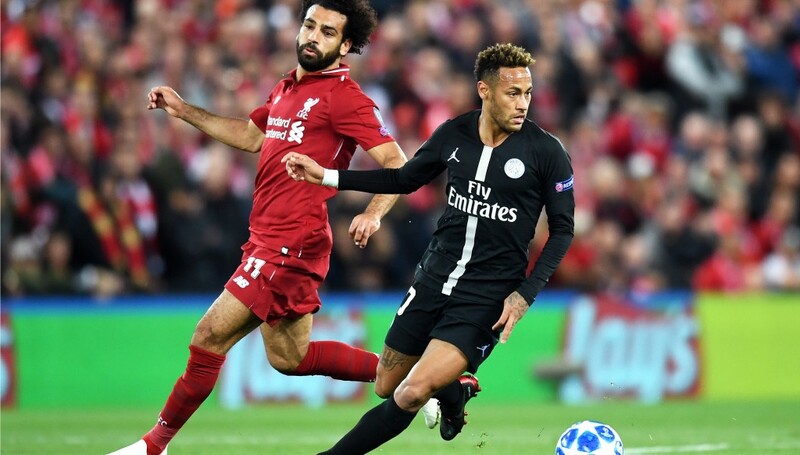 As much as fortunes have changed for United coming into the first leg, things have also flipped for PSG coach Thomas Tuchel – who will definitely be without Brazilian behemoth Neymar, ruled out via a broken metatarsal for 10 weeks. To compound his misery, Edinson Cavani limped off during Saturday’s 1-0 win over Bordeaux at Parc des Princes, while right-back Thomas Meunier was also withdrawn late on. There is something of a mini crisis in midfield to manage as well, with the that fact he was forced to move 35-year-old right-back Dani Alves into the middle of the park against Bordeaux. “We are no longer looking at Plan B, but Plan D,” Tuchel joked after the game. Of course, all is far from lost. PSG still have Kylian Mbappe to call upon, while Marco Verratti’s timely return from injury provides a silver lining for Tuchel. The tenacious Italian played almost an hour at the weekend and is now in contention to start in Manchester. They’re not exactly a one-man band without their brilliant Brazilian. Sure, they’re shorn of a sublime player. But his absence might actually help rather than hinder. In the away game against Liverpool in the group stage for example, he was disappointingly subdued. In the return leg in Paris, meanwhile, despite his goal, which ultimately turned out to be the winner in a 2-1 triumph, it was his unnecessary showboating and childish histrionics – that have so often overshadowed his undeniable brilliance – that his performance was most memorable for. When United pulled PSG out of the hat on December 17, it’s fair to say the majority of fans were not anticipating a very merry Christmas. They’d just seen their side torn apart at the home of their most hated rivals, Liverpool. In the larger sense they were coming off the back of a wretched run of results including just two wins in seven games. Fast forward nearly two months and the club is almost unrecogniseable from the miserable mess it had been rendered by moody Mourinho. 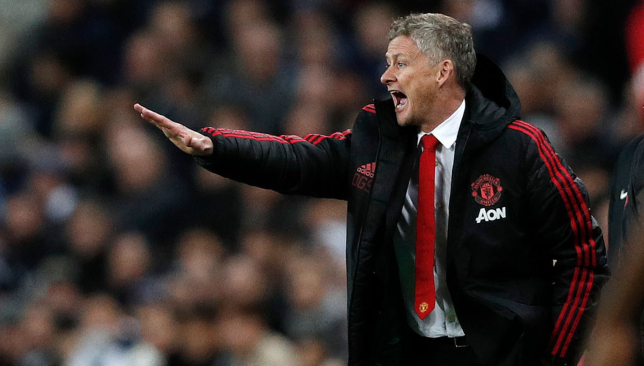 They are in the midst of an impressive 11-game unbeaten run under Solskjaer – including 10 wins – and all of a sudden hope abounds that by season’s end, trophies could be added to the swollen Old Trafford trophy cabinet that is nevertheless in need of a bit of replenishing. United’s players must feel like they possess superpowers at the moment. 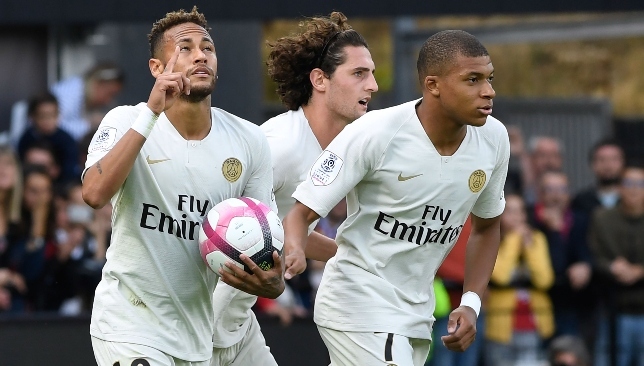 And despite all their progress under Solskjaer, they certainly require all their star powers to combine if PSG are to be pulverised and the last eight of the Champions League blasted into for the first time in five years. But unlike under Mourinho, when they may have feared the world was coming to an end, Solskjaer’s superheroes will certainly believe they can destroy all powerful PSG. 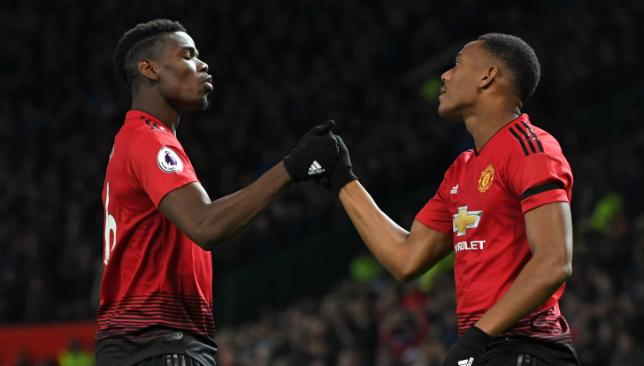 Speaking of having a good thing going, Frenchmen Paul Pogba and Anthony Martial have been two of the main protagonists behind the Red Devils’ resurgence. This reached a crescendo on Saturday when the duo combined to conjure all three goals as Fulham were flung aside at Craven Cottage. Pogba received Martial’s pass to rifle United ahead before Martial made it 2-0, embarked on a mesmeric, mazy run that was reminiscent of his first foray into English football when he scored that stunning debut goal against Liverpool at Old Trafford. World Cup-winner Pogba sealed the points with his second – United’s third – from the penalty spot to rubber stamp the fact that he is in red-hot form. Eight goals have been plundered by Pogba in the 10 games he has featured during United’s unbeaten run of 11 (he did not feature in the third round FA Cup win over Reading). He has scored twice in three of those games, while his goals have also been coupled with five assists and providing fans with a general sense that they are watching a player finally deserving of the tag, the Premier League’s most expensive player. Martial had played well under Mourinho but he is someone who will surely revel in a more joyful and nurturing environment. His goals against Fulham and Cardiff were devastating and provide a sliver of just what the 23-year-old is capable of. We all know about Pogba’s panache but United fans still feel like there are plenty of layers to Martial than can be peeled back. When you add Marcus Rashford into this menacing mix, United possess a truly terrifying trio that can torment the Ligue 1 juggernauts. 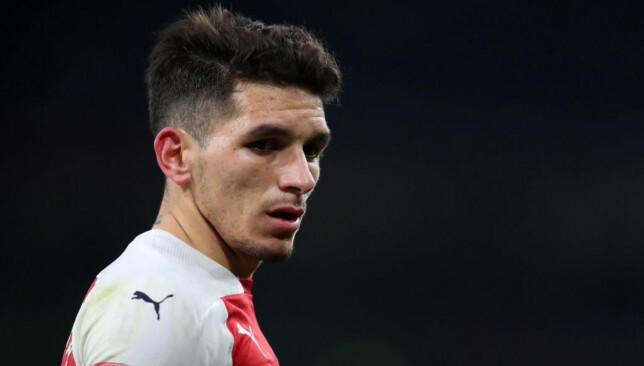 Lucas Torreira believes Arsenal “deserve” to be playing Champions League football because of the club’s status. The Gunners, who have failed to qualify for Europe’s premier club competition for the past two seasons, are currently off the pace in the battle for a top-four Premier League finish. Unai Emery’s side sit sixth on the back of Sunday’s 3-1 loss at champions Manchester City, a point below Manchester United and three behind fourth-placed Chelsea. Uruguay midfielder Torreira admits his team must improve their recent form, which has seen them collect only 10 points from the last 21 available, if they are to achieve their primary objective. “Just a few weeks ago, (Manchester) United were obviously behind us but it’s happened and it’s something we have to deal with,” the 22-year-old told Sky Sports News. “We obviously don’t want that form to happen again. As players, you always need to be fighting for an objective when you walk out onto the pitch and for us that means qualifying for the Champions League. “We know it’s not going to be easy, that’s for sure, because we are up against some great teams such as Chelsea and Manchester United but we need to try and stand firm as a team and as a group and battle in every game.